Showing results by author "Fran Smith"
There’s a quiet revolution happening in the way we die. More than 1.5 million Americans a year die in hospice care - nearly 44 percent of all deaths - and a vast industry has sprung up to meet the growing demand. Once viewed as a New Age indulgence, hospice is now a $14 billion business and one of the most successful segments in health care. 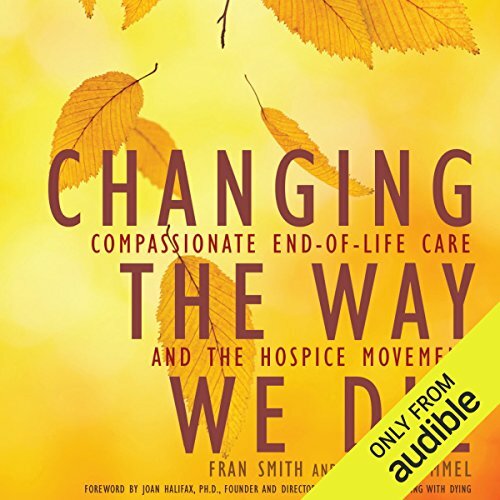 Changing the Way We Die, by award-winning journalists Fran Smith and Sheila Himmel, is the first book to take a broad, penetrating look at the hospice landscape. Welcome to Prague, 1970: the epicenter in a struggle of spies and sorcerers. 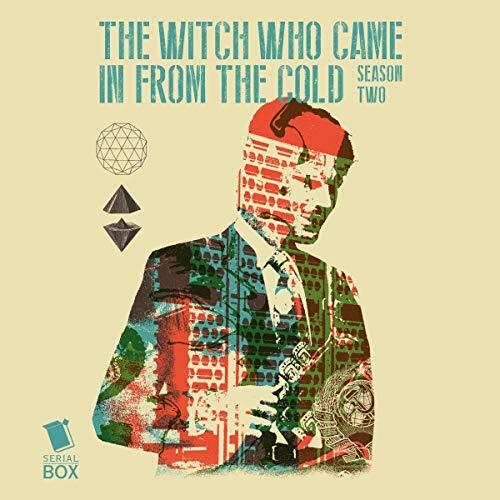 The Witch Who Came in from the Cold follows agents on opposing sides of two struggles: the Cold War and an ancient conflict between two occult secret societies: the Consortium of Ice and the Acolytes of Flame. A CIA and KGB agent will find their loyalties to country tested when they realize they must work together to prevent the destruction of the world at the hands of the Flame. 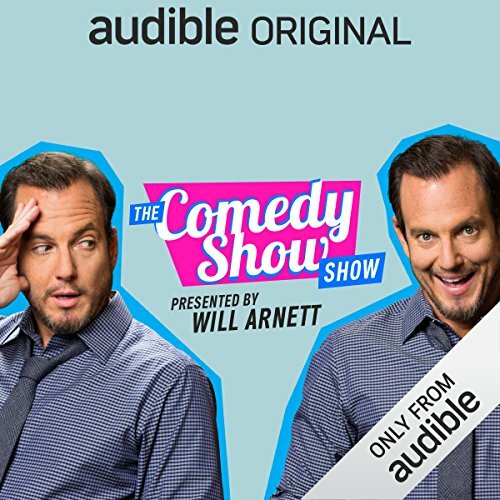 [Contains explicit content] The "Honorable" William Arnett bangs the gavel on "Arguments and Grievances," a debate show where host Kevin White assigns comedians to advocate for one side of a classic case like Paper v. Plastic or Open Carry v. Open Container. Nota bene: the arguments you are about to hear are irrefutable, if not necessarily logical. If you find yourself embroiled in a similar debate, you are strongly advised to seek the advice of local counsel.